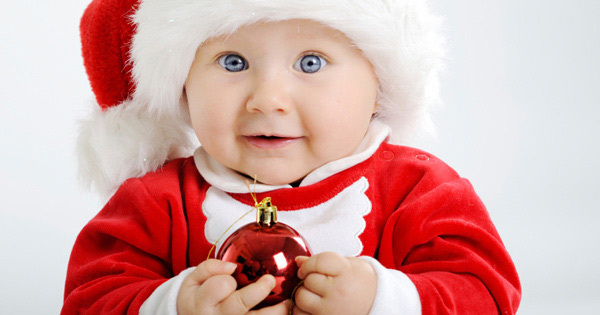 We’ve got Christmas all wrapped up at Babyology! Our Christmas Packages are once again proving very popular as we race headlong into the second half of 2014. Our Christmas Gift Guides and November Prizeapalooza are filling up fast so be sure to get in quick to avoid disappointment!